After Apple tipped its hand on Tuesday and revealed it will unveil its new iCloud service next week, Wall Street analysts believe the company has set the stage for a strong software-focused Worldwide Developers Conference keynote. Mike Abramsky with RBC Capital Markets sees Apple's upcoming iCloud service as more than just a digital "locker" service that will store users' file. To that effect, he sees iCloud allowing Apple to target iPhones at 5.1 billion handset users worldwide, compared to 1.3 billion PC users. iCloud could be an important step for Apple, making it so users are not required to have a Mac or PC to sync their device, or store music and movies. He imagines a new version of iOS where users no longer need to tether to a machine to upgrade their software, making the addressable market much larger. Abramsky also said that iCloud could allow Apple to exploit what he sees are three competitive advantages: licensing and digital rights management, consumer friendliness, and a massive existing install base of more than 200 million iOS devices, plus iTunes users. "Apple's licensing relationships and 'controlled' platform may appeal to studios/publishers seeking to minimize piracy, while protecting their economics in a hosted model," Abramsky wrote in a note to investors on Wednesday. "iCloud may also be differentiated via Apple's trademark user experience for convenience, simplicity, and discoverability. iCloud APIs may in time extend to developers." As for the iOS 5 update, Abramsky said he believes Apple may offer hosted online services like content streaming, voice recognition and translation, photo sharing, community and multiplayer capabilities. This could lead to new iOS devices built around iCloud services. But a key for Apple will be how strong the debut is for iCloud. 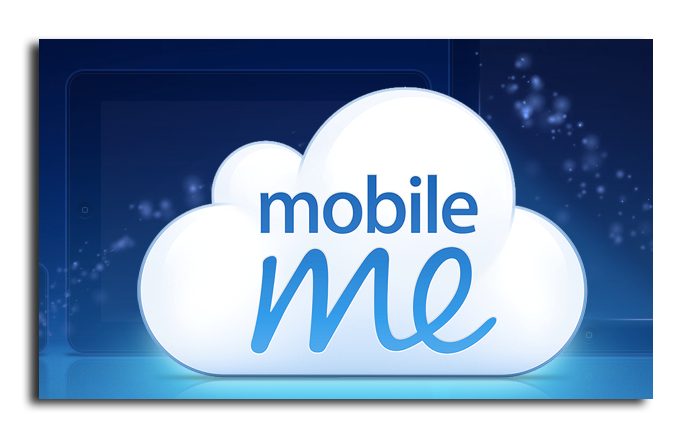 Abramsky recalled that the 2008 debut of Apple's current cloud-based service, MobileMe, didn't go so well, with performance and reliability issues. Jobs was said to be furious following the launch of MobileMe. The Chief Executive reportedly assembled the team that created the service and scolded them in a meeting at the auditorium on Apple's corporate campus, saying that they had "tarnished Apple's reputation." Because of that learning experience, Abramsky expects that Apple will have a more measured, possibly staggered rollout of the new iCloud service. "Apple may initially limit iCloud's scope," he said, "before expanding to a broader audience." Shaw Wu with Sterne Agee said Apple's unusual announcement on Tuesday, in which it revealed the talking points for Steve Jobs' WWDC keynote, signals that most of the focus will probably be on the new iCloud service, which he believes "could be a very big deal." He sees iCloud making iTunes even more powerful, allowing users to access their content from any device, anywhere. "We notice that every time a new feature is added to iTunes (like TV and movie rentals), its utility value increases, which in turn drives more hardware sales, i.e., iPhone, iPad and Macs," Wu said in a note to investors. With the focus on iCloud and software, Wu doesn't expect much of a focus on hardware. It's possible, he said, Apple could announce new Macs with Intel's latest Sandy Bridge processors, but he expects an iPhone announcement to come later than usual this year. Citing checks with supply chain sources, Wu corroborated with other reports that have indicated the fifth-generation iPhone will be a relatively minor update from the iPhone 4. He has been told that Apple will have a "more radical iPhone refresh" in 2012, when the company is expected to introduce a model with support for high-speed 4G long-term evolution data. Analyst Alex Gauna said in a note to investors on Wednesday that he has fairly low expectations for new hardware at WWDC. Instead, he's more interested in what Apple has to say about software and its new iCloud service. He said software advancements with Mac OS X 10.7 Lion, iOS 5 and iCloud could be "much more revolutionary" than a fifth-generation iPhone. 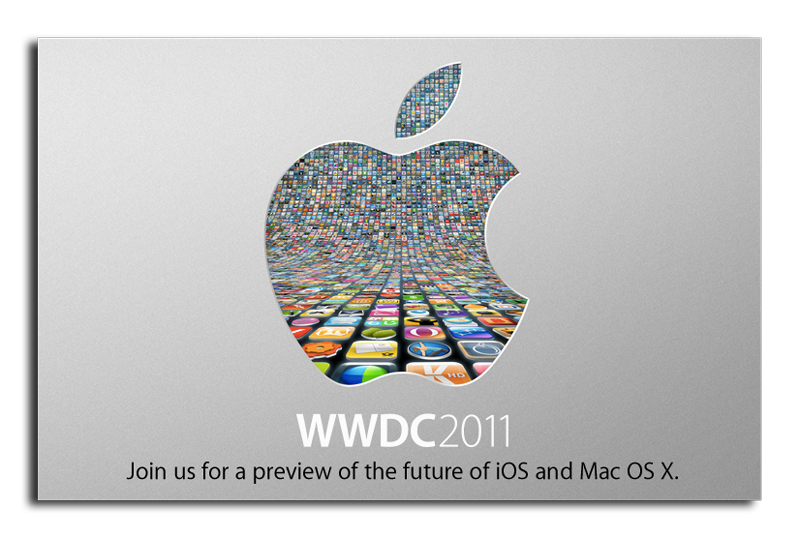 Numerous reports have suggested that Apple will not unveil a new iPhone or any hardware at this year's conference. "We will be looking to measure whether the advances are enhancements to consumer-centric offerings such as iTunes and MobileMe, or virtualization breakthroughs that pave the way for more significant enterprise, social networking, and/or multimedia inroads," Gauna wrote. He believes Apple is in a "unique position to shock and awe with enhancements, extensions and harmonization" of Lion, iOS 5 and iCloud. Because of that, he hopes Apple's announcements are "substantial," and make the company "capable of distancing itself from Android's gathering momentum."